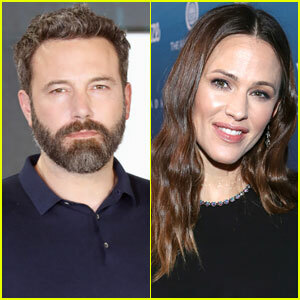 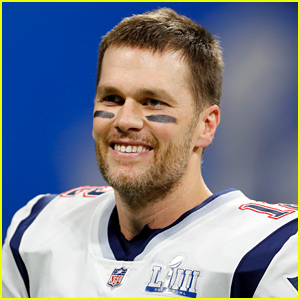 Find Out Where Tom Brady Went After Super Bowl 2019 Win! 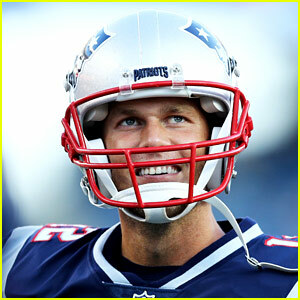 Tom Brady's Very First Tweet Announces Some Crazy News, But There's a Big Catch! 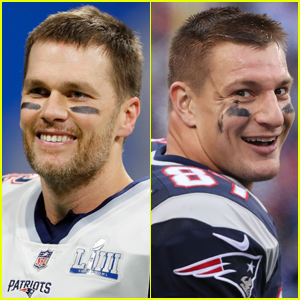 New England Patriots Fans Are Freaking Out - Find Out Why! 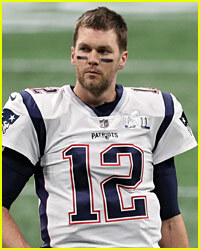 Tom Brady & Gisele Bundchen Bare Their Hot Beach Bodies in Costa Rica! 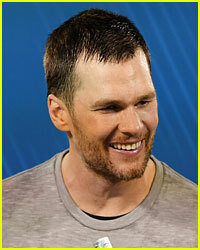 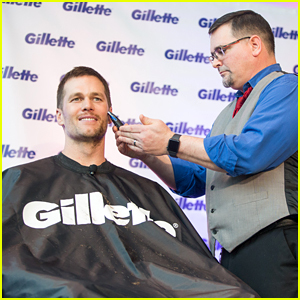 Tom Brady Shaves Off His Playoff Scruff for Charity! 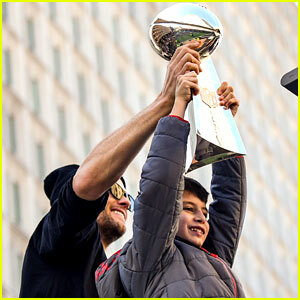 Tom Brady Brings Kids Vivian & Benjamin to Super Bowl Victory Parade 2019! 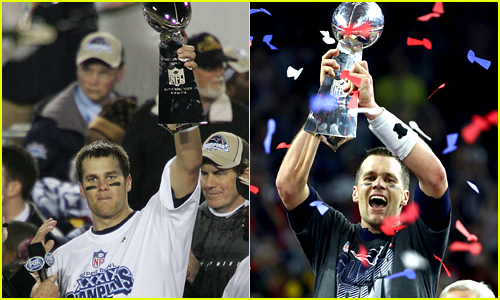 Tom Brady's Six Super Bowl Wins - See Photos from Each Win! 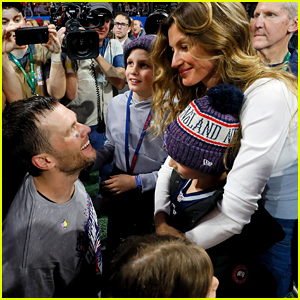 Tom Brady's Wife Gisele & 3 Kids Celebrate His Super Bowl Win!